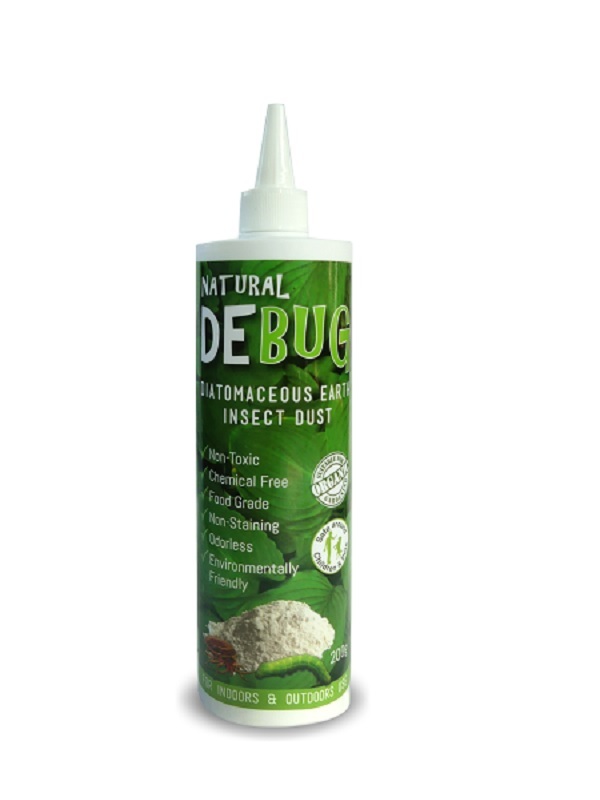 For indoors and outdoors, this insect dust is perfect for around the house to control insects. Either lightly dust or dissolve in water and spray. Non toxic and environmentally friendly.